Today the world is facing dramatic climate change, destruction of ecosystems and diminishing natural resources. Social and economic inequity remains an issue for countries and societies. The bright spot is the growing emphasis worldwide on sustainable development. At Global Organics, we believe that organic agriculture will have a significant impact on the food supply and ensuring the health and welfare of people and the environment in the years to come. Our commitment to sustainability goes beyond just the products we promote. It shapes all of our business choices from choosing our warehouse partners to how we operate our office on a daily basis. We only work with producers who share our quality and environmental standards. And we partner with growers and processors who have fair and ethical labor practices. The Native Green Cane Project is a leading example of sustainable sugarcane farming with innovative eco-social programs and growth and production methods that revitalize the earth's resources. Learn about our sustainable food ingredients. Our warehouse and distribution partners have reduced their carbon footprint by installing new technologies such as solar energy, motion lighting, high efficiency dock shelters and warehouse doors, and have made great strides in fuel efficiency. Our new headquarters was completed in 2015 utilizing green construction practices, repurposed and recycled materials, high-efficiency lighting and maximum use of daylight. Future projects include solar panels, a green roof and sustainable landscaping. We are committed recyclers and in 2017 our recycling program saved 37 adult trees, 62 cubic yards of landfill space, and 1,947 kilowatts of electricity or 23 barrels of oil. All in all we reduced our carbon footprint by 4 metric tons of carbon equivalent, which is equal to removing 3 cars from the roadway each year. For a small office we think that’s awesome and we’ll work to get better every year. Our mission focuses on partnering with sustainable agricultural projects around the world that benefit their local communities (economically, environmentally and socially), and ultimately, our planet. We also actively support people and organizations in our own neighborhoods. 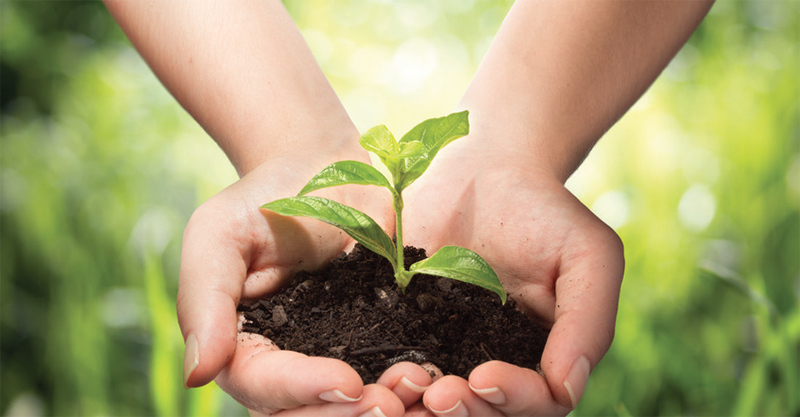 As a company, Global Organics values caring employees who believe in giving back to their communities. 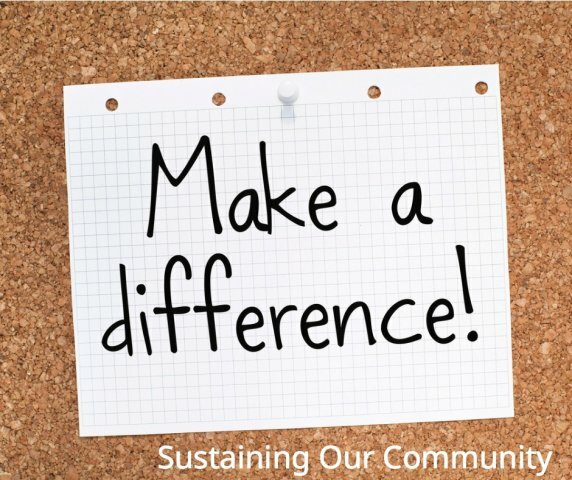 Through company support and the self-less work of our staff we are involved with many community initiatives such as youth development programs, food drives and arts and cultural organizations. These are some of the nonprofit organizations we support as a company and individually. Contact us to find out how our organic ingredients can help you meet your sustainability goals.